Farmtasy brings Farmville into real life. 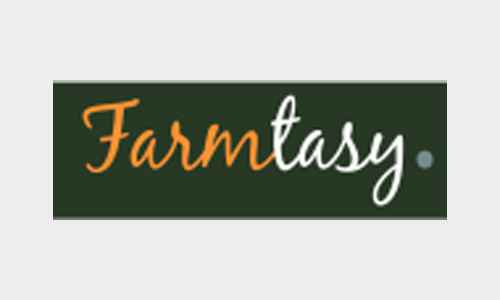 Farmtasy is a LBS (Location Based Service) platform for buying local and seasonal products. Our mobile apps reconnect consumers to the local farmers with enhanced offline-interaction, social networks and an interactive shopping process.